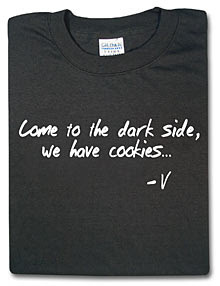 I continue my thinkgeek (www.thinkgeek.com) t-shirts collection by having a quick post concerning cookie tracking. The main advantage of online campaigns in general (and e-mail campaigns of course) is the exactitude of the statistics, the simplicity with which you can see in an instant if your campaign performed or not. Fair enough you might say... but being able to track a user from the email broadcast up to the order confirmation page can give you a whole number of information you can then use in your CRM. Today, these tracking possibilities are taken one step beyond by some ESP (more and more of them) by plugging their tool to the web analytics software used on the website. 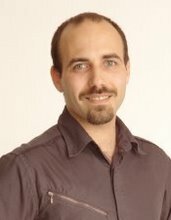 This has the double benefit of simplifying the web analytics campaign setup to track the broadcast (since the campaign is declared and tracked in the email creative by the ESP itself) but it also strengthens the overall knowledge of the users' habits on your website, especially those coming from your email campaigns. It finally gives a good view of user oriented analytics on both sides (mail and website).